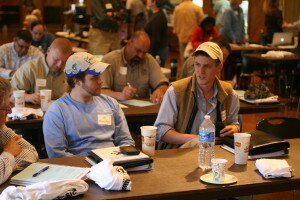 This Georgia Lake University Workshop was designed to educate lake and pond owners and help them improve their management and enhance all water uses: recreational, water supply or as aquatic habitat for fish and wildlife. 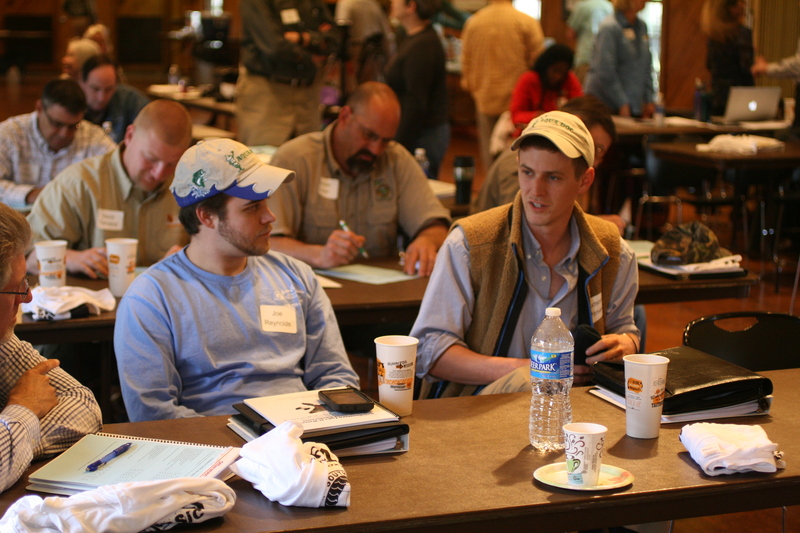 Presentations will illustrate the identification of aquatic plants and management strategies. The afternoon sessions will include “hands on” opportunities to see and touch the various plants/algae commonly encountered in Georgia lakes. 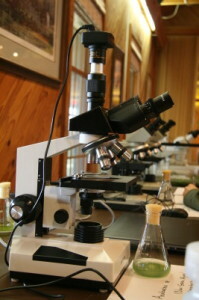 Microscopes and identification guides will be used to help participants learn to ID some common native and invasive aquatic plants and animals. Jamie Morgan, MS Warnell, currently biologist for Aqua Services, Inc.
Pesticide Applicator Re-certification credit hours: Georgia, 3.0 (approved); North Carolina (to be applied for); South Carolina (to be applied for); Alabama (to be applied for).